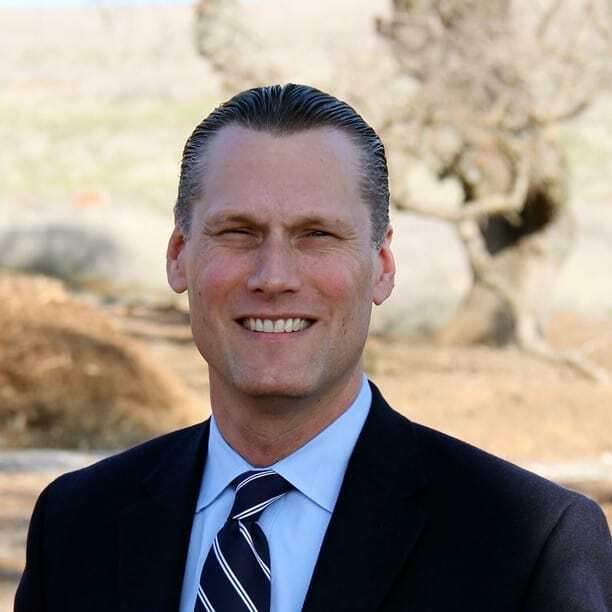 David P. Eggerton earned bachelor’s degrees in English and political science from the Texas A&M University in 1995 and proceeded to graduate first in his class at University of California, Davis, School of Law in 2000. His first job out of college was in corporate law for technology companies, but he soon focused on the water industry. In 2004, he took a position with the El Dorado County Irrigation District and worked as an associate legal counsel and a member of the executive management team. In 2011, the El Dorado County Water Agency hired him as its general manager, a position he held until being hired by CCWD. Eggerton is married and has a son and two daughters. During his time in El Dorado County, he also served as the executive director of the El Dorado Water and Power Authority. He began work as the CCWD general manager on December 1, 2014. Eggerton is an avid outdoorsman, coaches youth sports, is involved with many nonprofit community groups and loves spending time with his family.